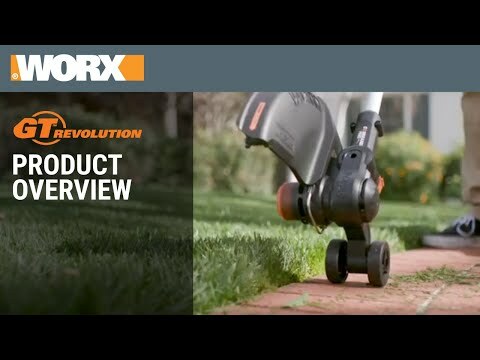 Move from one lawn task to another without missing a beat. 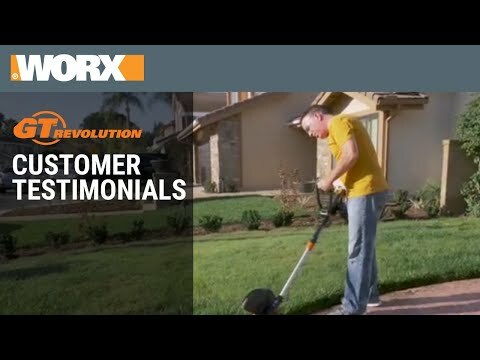 Converts from a precision trimmer to an in-line edger to a mini-mower in seconds. High-capacity air volume moves up to 360 CFM for powerful performance, every time. With TURBINE technology dirt, leaves, and debris have nothing on you. Choose from two speeds to customize airflow for each task at hand. Keep delicate plants intact or blast away stubborn debris. Innovative Command Feed™ automatically extends the spool line with the push of a button. No more stopping or slowing down.